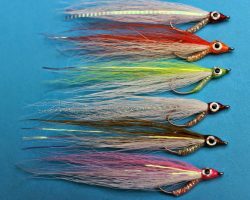 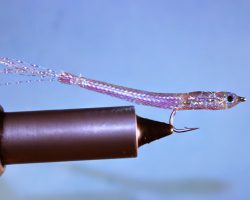 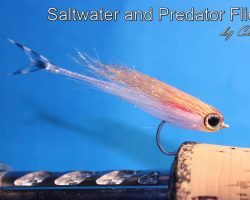 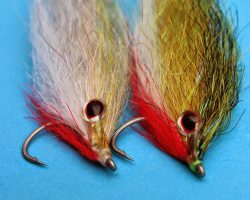 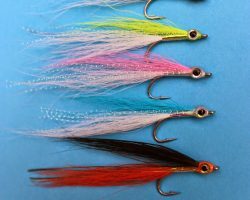 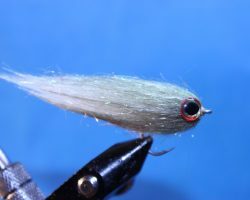 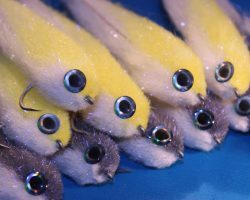 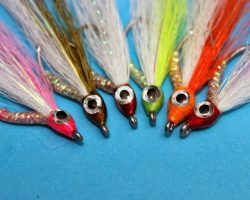 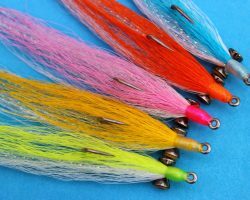 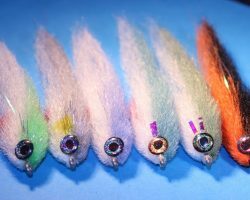 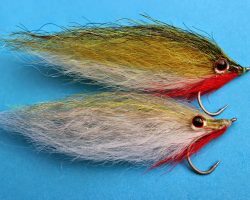 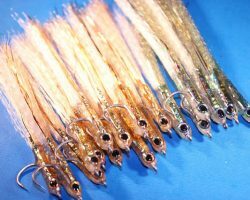 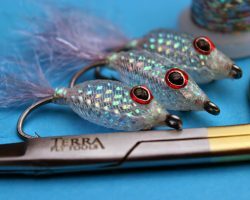 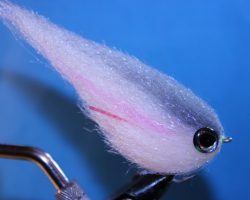 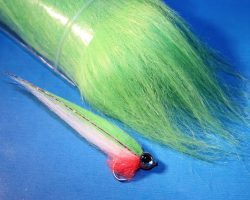 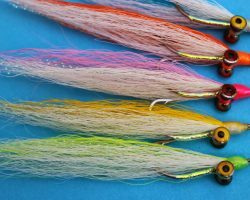 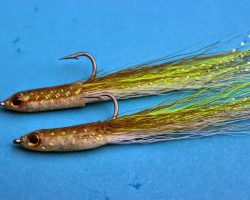 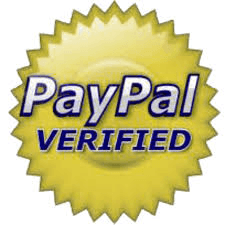 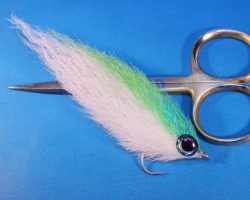 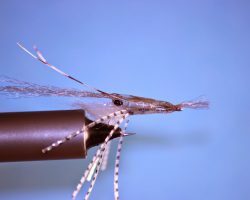 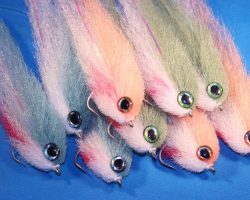 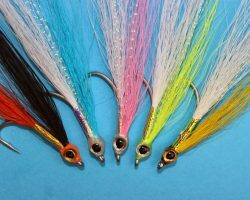 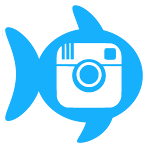 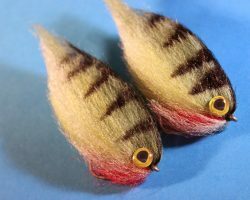 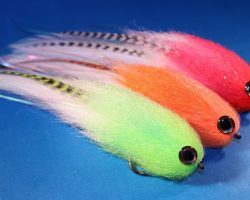 A method that is becoming more popular is the use of Jig flies. 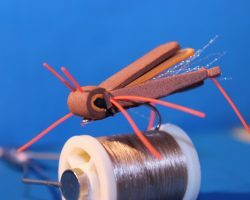 This involves tying fly materials onto a jig hook rather than a conventional un-weighted hook. 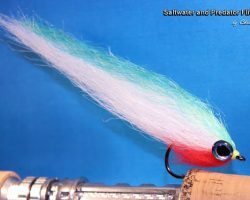 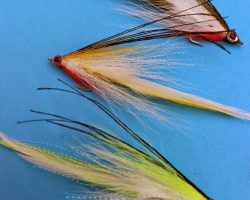 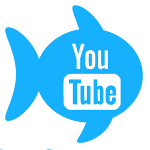 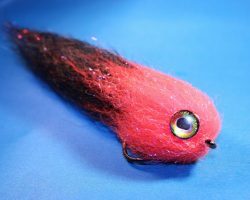 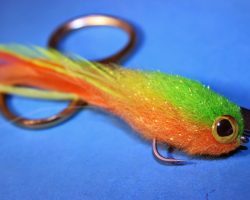 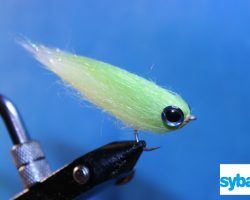 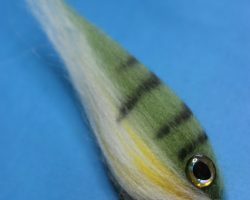 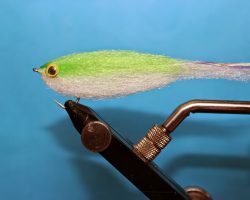 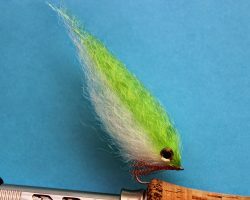 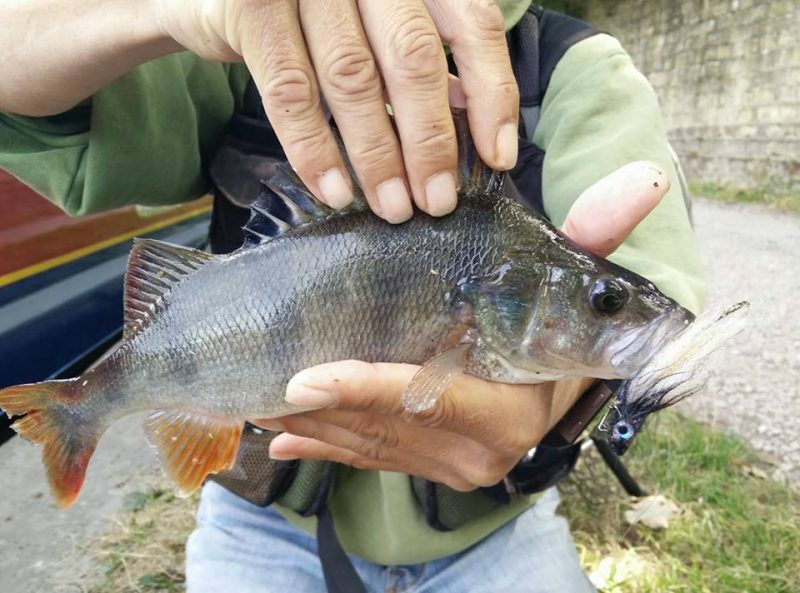 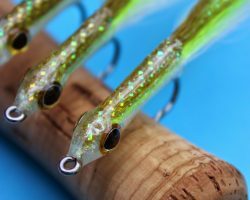 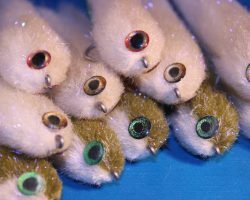 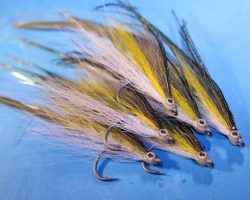 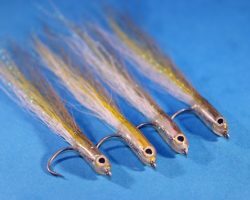 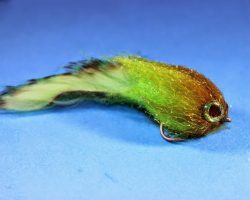 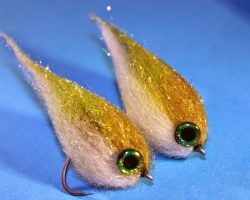 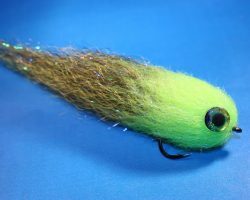 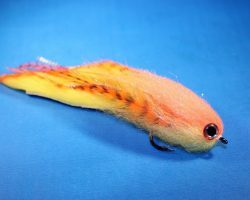 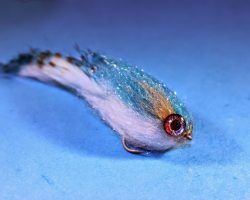 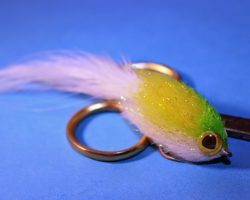 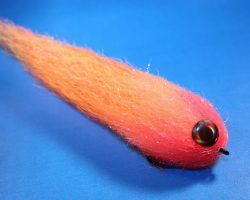 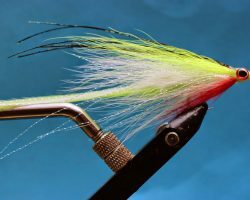 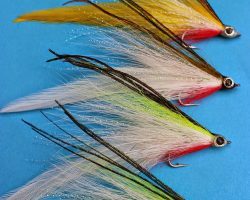 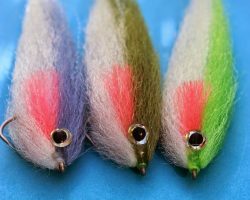 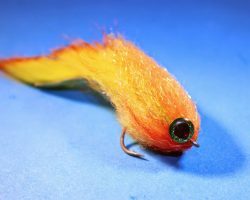 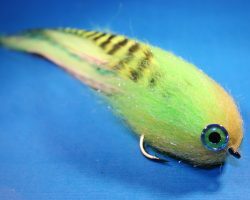 The benefits are that it adds a small amount of weight to the fly which aids casting, especially in areas where your back cast may be restricted and it adds an exaggerated jigging motion to the fly which, it seems, Perch absolutely love! 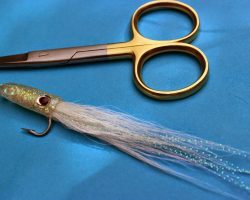 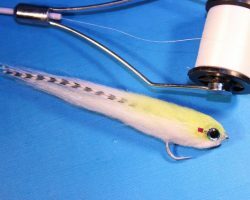 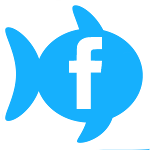 You can also use Jig flies on a conventional lure rod so if conditions aren’t right for fly fishing or you simply have no back cast at your favourite Perch spot you can still use a fly to catch them..
Interest in this Hybridised method is growing due to the benefits mentioned above. 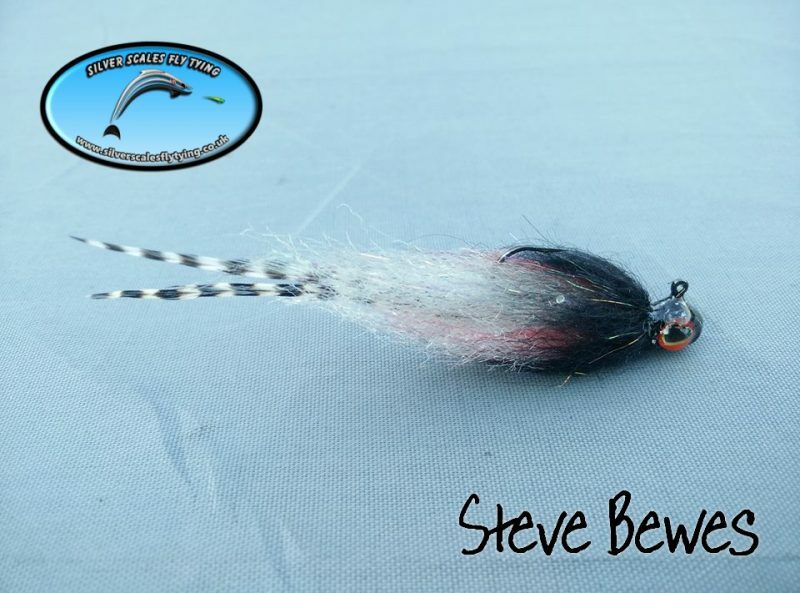 Silver Scales Pro Team member Steve Bewes recently helped a friend discover how deadly Jig flies can be when he tied a few for Mark Jennings who is a Bailiff on the PAC controlled section of the Lancaster Canal. 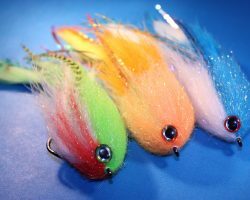 Mark bagged 3 Personal best Perch over 5 trips on them with plenty of smaller specimens. 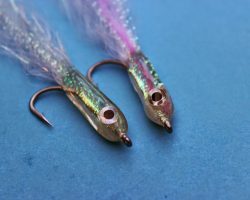 Steve ties his winning flies on Silver Scales round Jig heads in 1 and 2 grams on size 2 hooks which you can find on our sister Lure site Here, with a mixture of materials including Silver Scales Preyfish fibre and Solarez thick and thin along with Sybai Angel hair and some hackles. 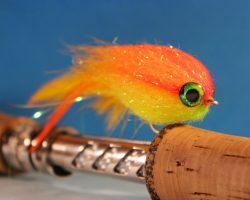 I think you’ll agree it’s a great looking fly and the Perch certainly seem to agree as Mark will testify!